Dubstep brings together two coveted genetics to create a new era of chunky resin coated flowers that will grab everyone’s attention with not only the aroma but the flavor and bag appeal as well. Combining the highly guarded Corey Haim Stardawg cut with the award-winning A-Dub, has pheno-hunters and aficionados everywhere drooling in anticipation. 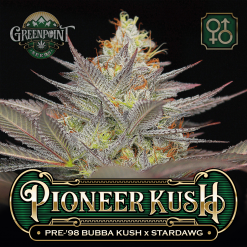 Stardawg is amongst the most closely held and most famous Chem crosses. This heavyweight combination of Chem 4 and Tres Dawg creates amazing offspring in breeding projects and alone is an absolute stunner that you would love to have in the garden as we all would. 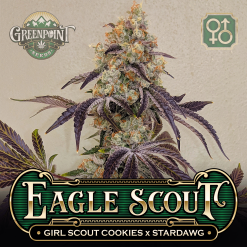 Stardawg is a cultivar that mixes some of the oldest high-grade genetics transcended from many decades ago with Chem 4 and Tres Dawg (Tres Dawg is a cross of Chem D and Afghan). 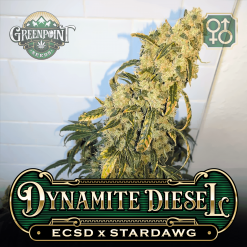 When you think of a truly old school cultivar like Afghan being mixed with arguably the most famous Chem cut, Chem D, and then that being bred with Chem 4, you can only imagine the results if you aren’t already familiar with this cross. 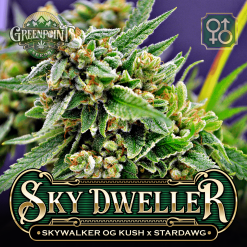 Stardawg checks all the boxes and continues to be known as one of the best cultivars ever to exist. A-Dub has been famous in the Cannabis Culture world for many years but never gained superstardom because it was also very closely guarded and not passed out to just anyone. Descending from OG Kush and Sour Diesel lineage, this mix of Sour Dubble and Alien Dawg has come together to create something extraordinary that medicinal patients have long glorified as one of their favorite cultivars. Consistently testing above 25% and sometimes reaching upwards of 30% THC, A-Dub not only packs a powerful effect, but it also stuns as the light hits its trichome covered flowers and beams a sense of awe across anyone’s face that is fortunate enough to lay eyes upon it. This is an excellent cultivar for anyone looking for something to relax the body after a long day. It bursts with a flavorful lemon, lime, and pine that will salivate your senses. 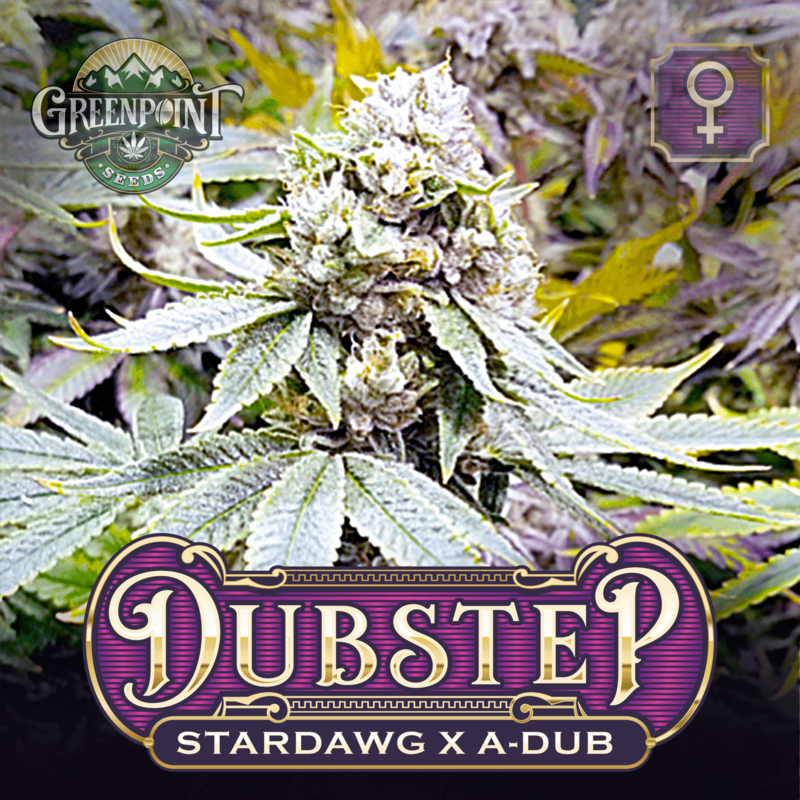 Dubstep is set to deliver head banging potency with a euphoric, uplifting sense of relaxation along with bountiful yields and incredibly exotic flowers. Expect large buds that glisten as your flash hits them for photographs. These new crosses are sure to deliver a wide range of terpenes and aromas that will excite your senses and have you feeling well medicated but still very able to function throughout the day. 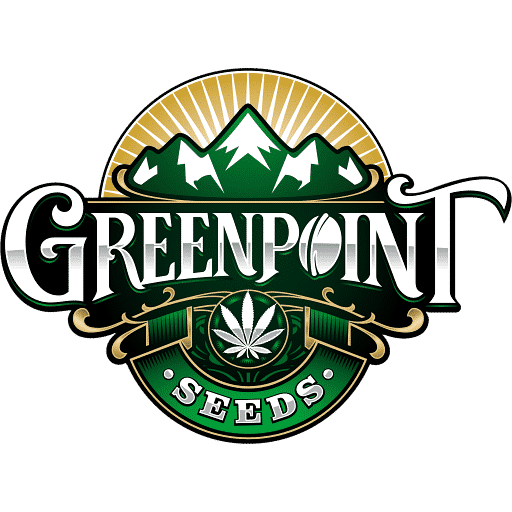 This is an excellent cultivar for intermediate growers who enjoy learning how to train their plants and get the best yield they can out of their space.